2017 Alfa Romeo Stelvio is an SUV of the Italian car brand Alfa Romeo. The Alfa Romeo Stelvio model was introduced in 2016 at the Los Angeles Auto Show. The Alfa Romeo Stelvio is named after the Stelvio in the Italian Alps. In addition to the Matta and the 156 Crosswagon Q4, this is the third terrain car developed by Alfa Romeo. 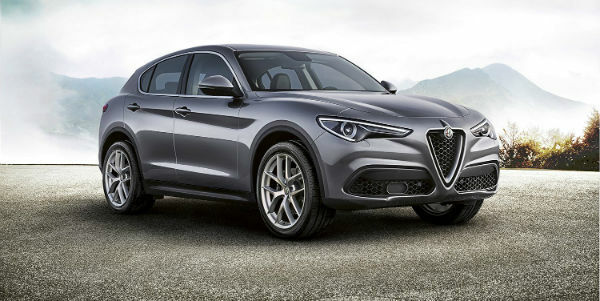 The Alfa Romeo Stelvio was developed on the same Giorgio platform as the Giulia. Like the Alfa Romeo Giulia, the Alfa Romeo Stelvio has an optimal 50/50 weight distribution. The Alfa Romeo Stelvio Engine is in front and the Stelvio can be equipped with four-wheel drive (Q4) or rear-wheel drive. The Alfa Romeo Stelvio Quadrifoglio beats the Nürburgring circuit record in the SUV category, which includes the Porsche Cayenne and the Range Rover Sport. It performs a time of 7 min and 59 seconds. It is 74 hundredths better than the previous record holder, the Porsche Cayenne Turbo S, which nevertheless has a superior power (575 hp against 510). Alfa Romeo Stelvio SUV is available both in rear-wheel drive and in full-drive with the Q4 system that divides the torque under normal conditions 100% on the rear axle and only in case of loss of grip returns the torque 50% of the power at the front. The Alfa Romeo Stelvio’s engine, which is similar to that of Giulia, consists of a 2.0-liter in-line turbocharged four-cylinder petrol engine delivering 200 or 280 hp and a 2.2-liter Diesel Multijet II 180 or 210 hp turbocharger New injection system at 2,000 bar called Injection Rate Shaping (IRS). 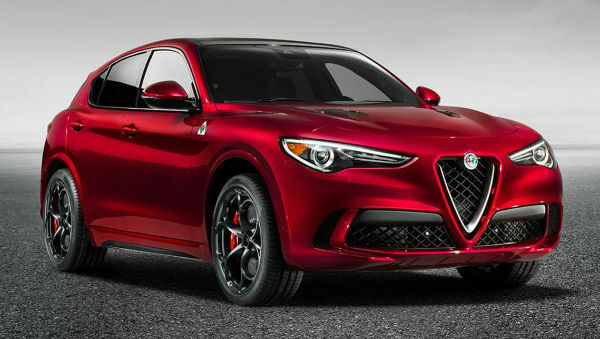 Alfa Romeo Stelvio engine is also offered a more performance-oriented, high-performance performance called Quadrifoglio and powered by the 2,9-liter Vitoria V6 510 hp Ferrari Giulia Quadrifoglio. 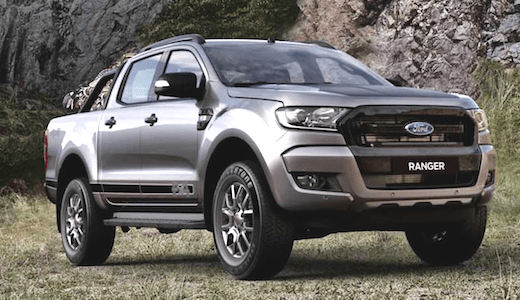 The standard gearbox on all versions is an 8-speed automatic transmission produced by ZF. 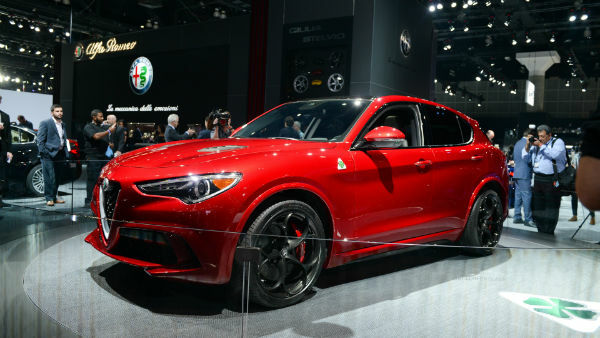 The Alfa Romeo Stelvio is unveiled in the Quadrillion version at the Los Angeles car show. 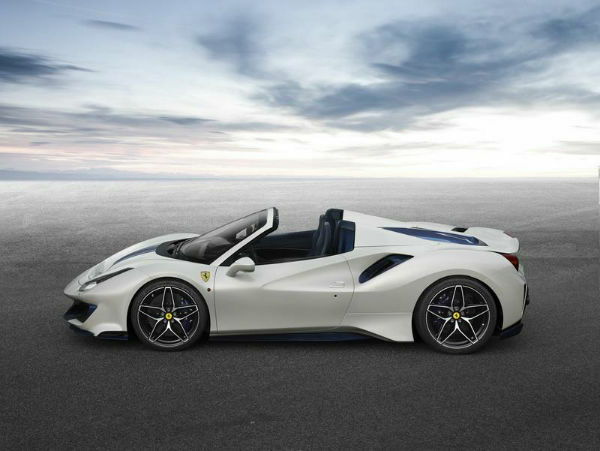 It has a Ferrari 2.9 bi- turbo V6 engine developing 510 hp at 6,500 rpm. 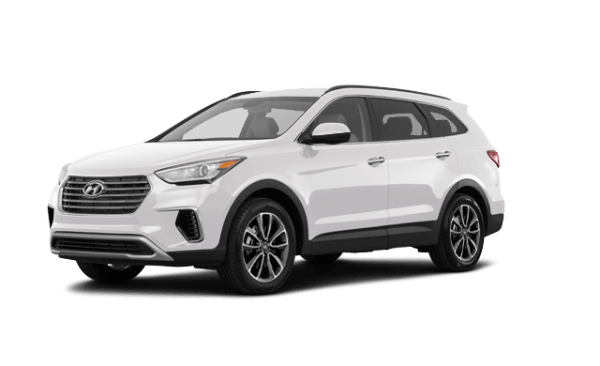 This version has the all- wheel drive Q4: in normal driving, the car is a propulsion, but if necessary, up to 60% of the torque can be transmitted to the front wheels. 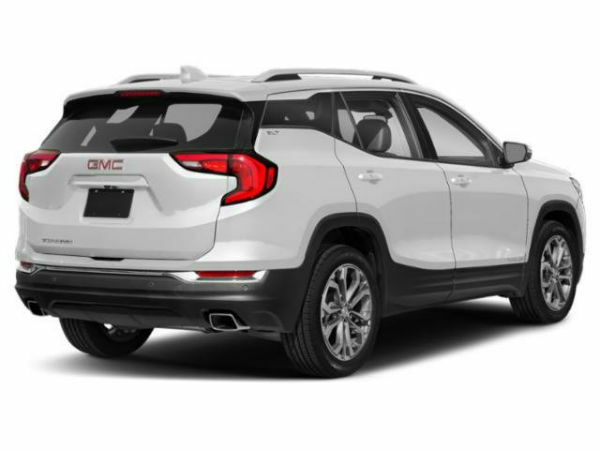 In addition, this system is coupled to a Torque Vectoring system that can electronically vary the torque transmitted to each wheel. Alfa Romeo has reduced weight through the use of carbon fiber for doors, hatch, and hood. The wheels have huge 21-inch wheels. Alfa Romeo introduced the Stelvio for the first time at the LA Auto Show on 16 November 2016. The name of the vehicle refers to the Stilfser Joch (Italian Passo Dello Stelvio), the highest mountain pass in Italy. Since January 18, 2017, the Stelvio can be ordered in Germany, but initially, it was only available as a First Edition special model at prices starting at 56,000 euros. This includes only the 206 kW (280 hp) two-liter ottomotor, known from Alfa Romeo Giulia, with an 8-speed automatic transmission and four-wheel drive. 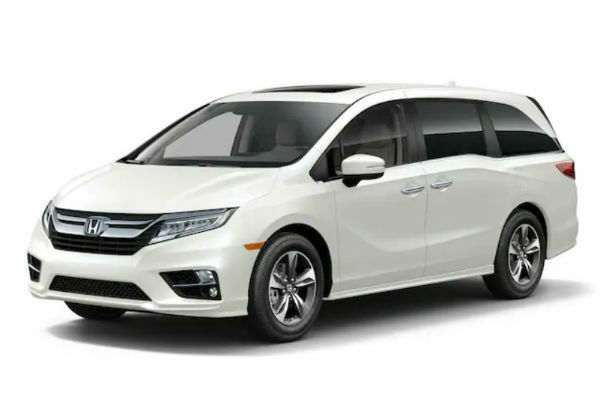 In addition, the special model includes bi-xenon headlights, leather equipment, and a reversing camera.